Creative suppliers from the whole of Yorkshire will be at this incredible event showcasing the finest the region and beyond has to offer. From bridal fashion and accessories to stationery, cakes and all the incredible details to inspire you for your wedding planning. Couples can expect a huge amount of choice, all under one roof. This isn’t just any bridal show catwalk, it’s the ultimate bridal showcase. It’s a carefully choreographed runway featuring seven key bridal styles, from the ballgown to the jumpsuit – and everything in between. Allowing brides to see the hottest trends for the season and all the latest 2018 styles from the finest bridal boutiques in Yorkshire. The whole bridal party can expect to see a bridal powerhouse of designers taking to the runway. There’ll will also be a selection of dapper menswear attire for the discerning groom-to-be, as well as a vast collection of bridesmaids dresses. 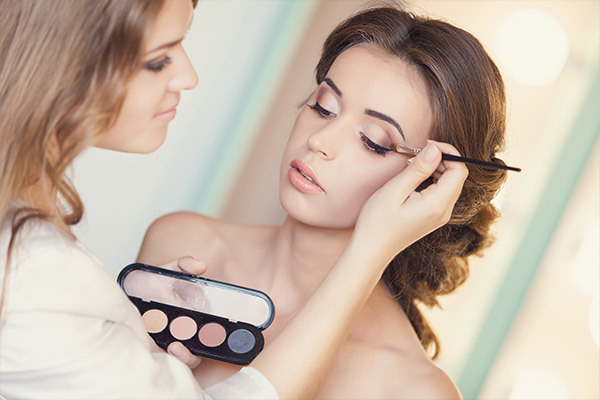 From bridal hair and make-up to finding what dress shape suits you, and more, at Bridal Deluxe there will be key masterclasses where the whole bridal party and gain essential info on how to look their best on their wedding day. These masterclasses will be ran by a selection of industry experts offering professional advice, tips and tricks, as well as giving talks and demonstrations. Watch this space for more details on speakers and collaborations. These masterclasses are free to attend too, so make sure you bring your whole bridal party along. It’s all about the details and this show brides can find all the inspiration they need to make their wedding dreams a reality. 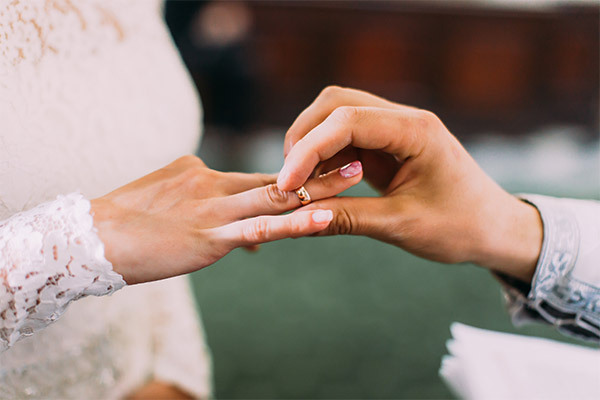 Throughout this HUGE bridal showcase couples will find a vast selection of dedicated zones, which are designed to give couples plenty of ideas and marry them to the perfect supplier. From venue styling and sweet treats to floral creations and beauty galore, couples will find everything they need and more. There’ll also be live entertainment throughout the day, a wedding car showcase, a show-stopping bridal catwalk and much more.